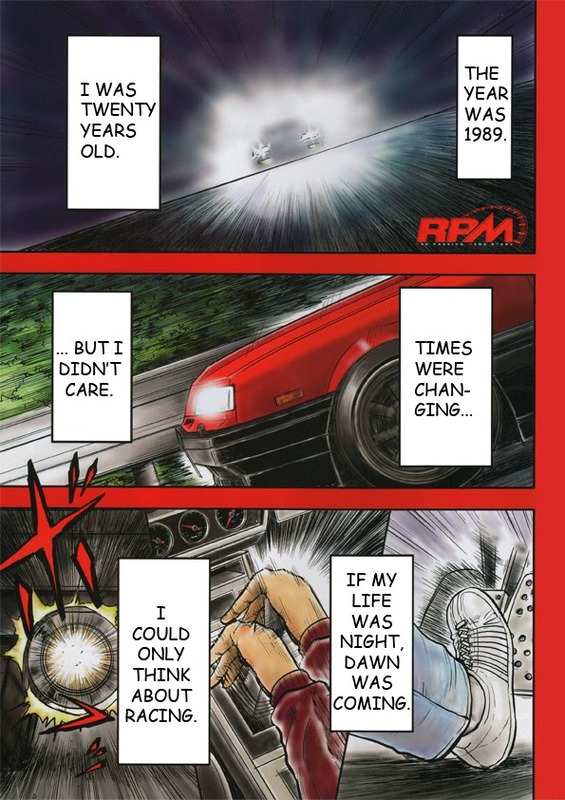 So, there are the first five pages of RPM. 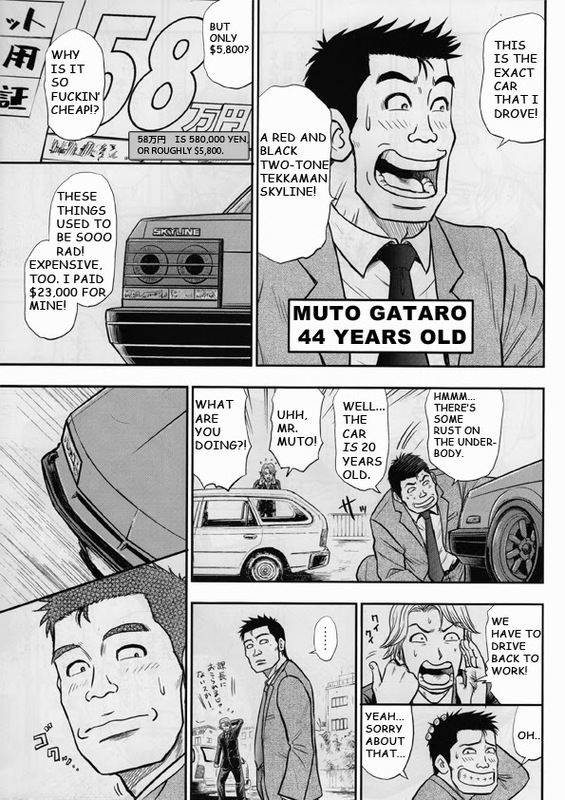 RPM is a story about a business man (Salary Man in Japanese) who longs to get back into racing. 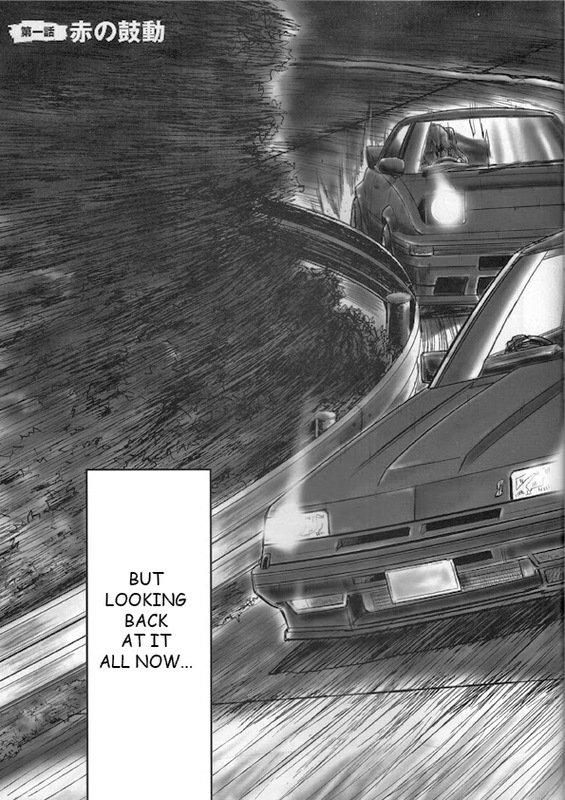 Seeing the Tekkamen Skyline instantly reminds him of his youth. He will have to balance his rekindling passion for car life with his responsibility to his family. What will happen? Stay tuned to find out. 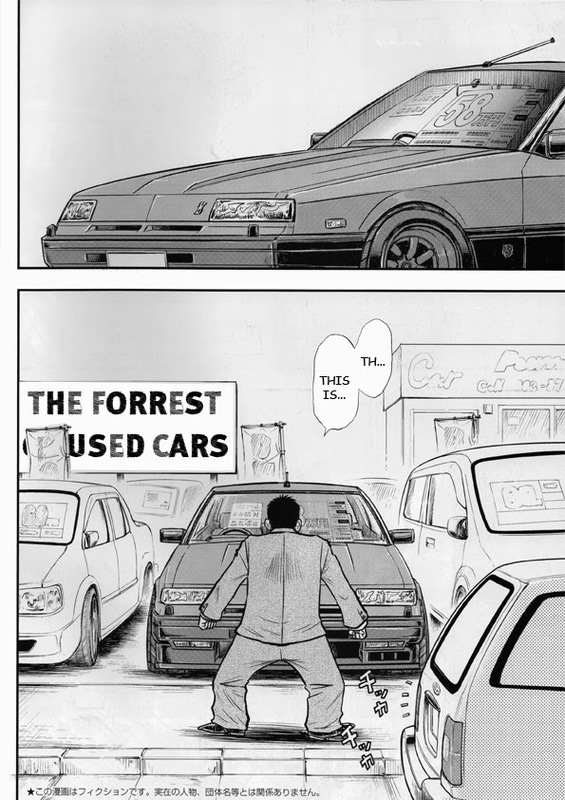 I will publish 5 pages of scanlation a week. I am working ahead of schedule, so this should be reoccurring at the same time every week, as I am setting these posts to publish automatically on a schedule. 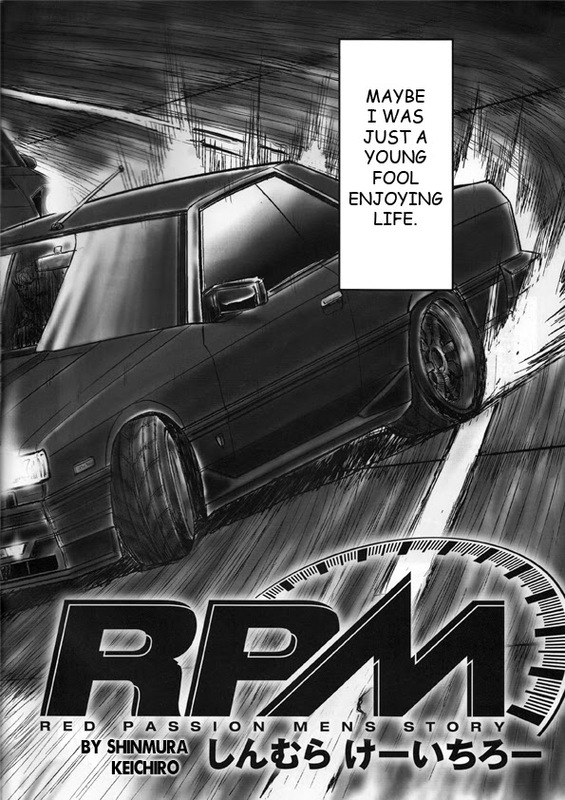 Let's get some conversation going about this manga, I'm dying to talk about it to some other car nuts on here.